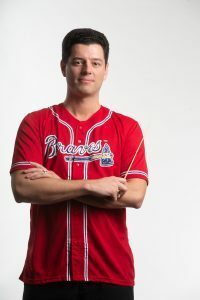 Guest soloist is Sergeant First Class Randall Wight of The U.S. Army Field Band. He has performed more than 1,000 times and sang the National Anthem at Camden Yards in Baltimore. Listen to him sing the National Anthem here. 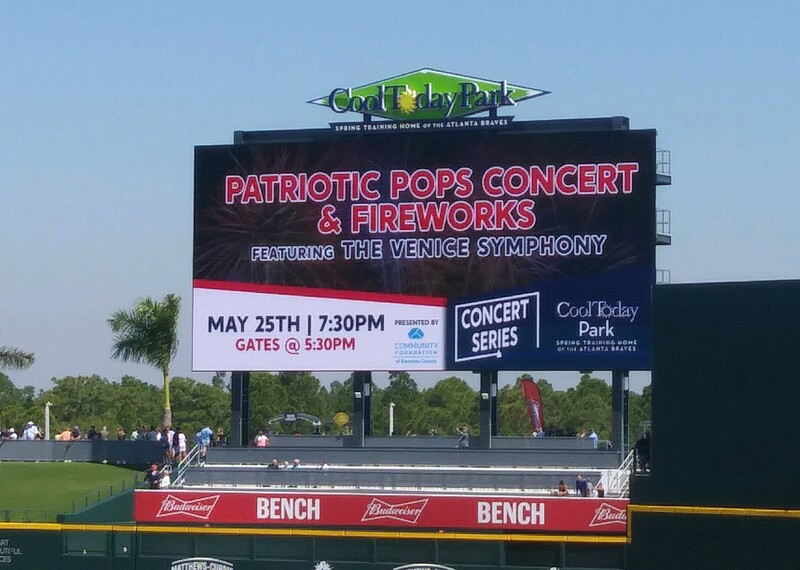 There will be a fireworks display after the concert, sponsored by a Venice Symphony Patron, and more. Tickets start at $15 and student tickets are just $10 in designated sections. Sponsorships with preferred seating and parking and access to an air-conditioned suite are available today.